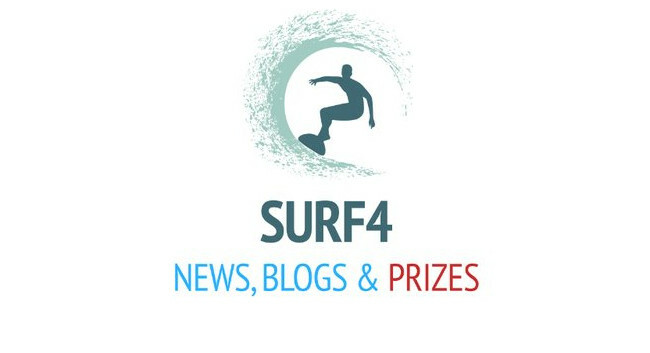 surf4hub.com lead content editor Karen Harvey is now heading up lifestyle features for the website. Karen would like to hear about lifestyle topics including travel, arts and culture, homes and interiors, fashion, motoring and motorsports, experiences and food and drink. She can be found on Instagram or emailed at info@karen-harvey.co.uk.